Sweden's most successful football club of all times. 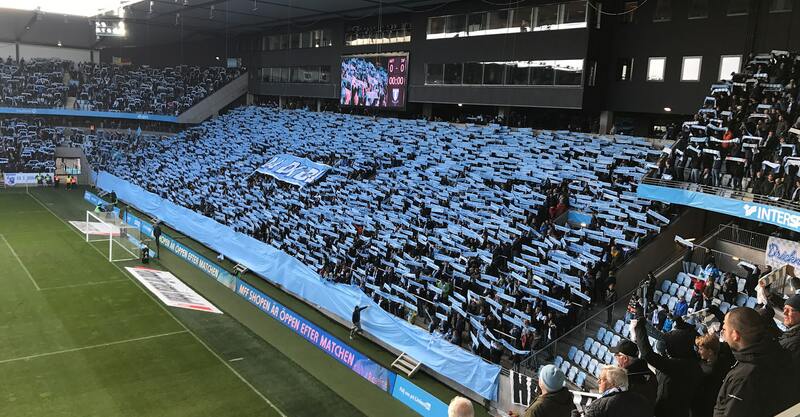 Malmö FF (MFF) was founded in 1910 and the club has a long, proud and successful history. Back in 1994 Zlatan Ibrahimović began his career in MFF and stayed until 2001. 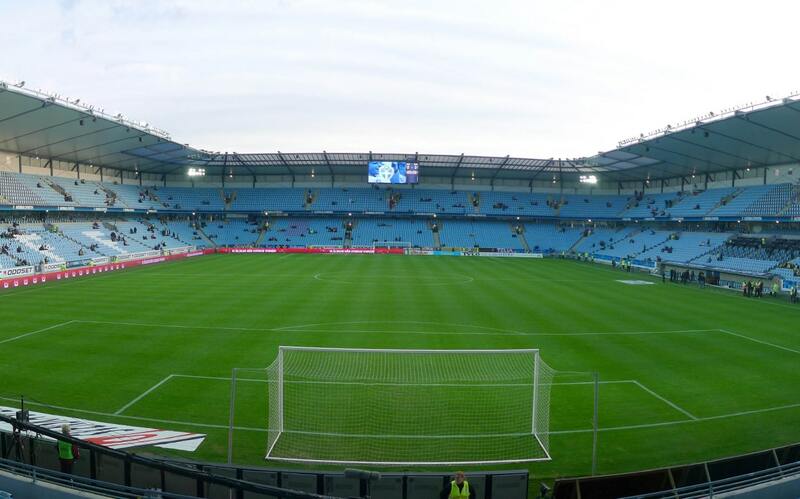 The club has an impressive list of qualifications with 23 Swedish Championships and 14 Swedish Cup titles. The blue football team from the south of Sweden have also qualified for the group stage in the UEFA Champions League two years in a row. MFF's members a.k.a. the dedicated fans own the club. About 50 devoted office workers are running the daily operations. One of the challenges we face in our daily operations is the fact that we are a non-profit association operating as a business. It's important to keep up with the development, and when we introduced our new office spaces we felt it was time to take the step towards a digital room management system. Our previous system didn't work very well. 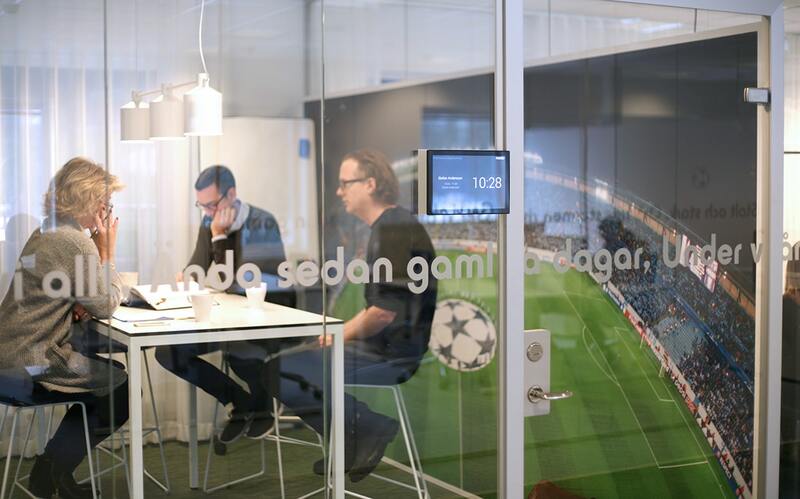 Therefore we wanted a system that was easy for everyone to use, says Niclas Carlnén, CEO at Malmö FF. We contacted Meetio after a recommendation through our company network. We got a good feeling already after our first meeting. The Meetio team presented their room manager Meetio Room – a simple yet efficient room management system. It was the clear interface that really got us hooked, because it makes the tablets as well as the software itself very simple to use. Niclas concludes that they've noticed a more frequent and particularly a more organized utilization of their meeting rooms. This is, according to Niclas, thanks to the user-friendly interface which immediately shows the rooms' availability. 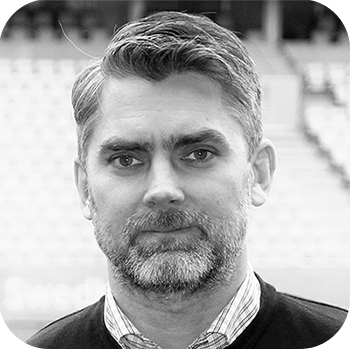 Niclas Carlnén, CEO at Malmö FF.